Large format projection screens for corporate presentation meetings, smaller audience size screens 6’ x 6’ and up to 10’ x 14’ for large capacity crowds. 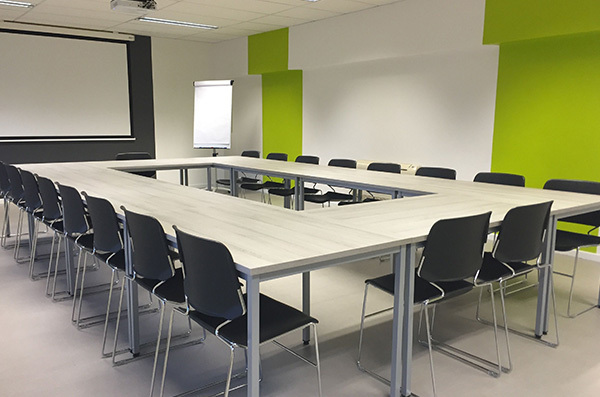 Or for rectangle and odd shaped rooms use multiple screens so your presentations can easily be viewed from anywhere. Impact your audience with clear images and a professional high lumen presentation projectors for your power point, picture slide show, movie night or corporate meeting. 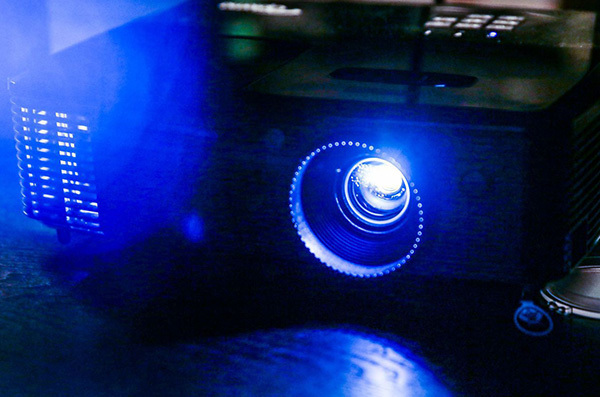 These ultimate bright projectors are easily connected to a laptop or any audio/video source. Multiple speaker sound systems and microphones for any occasion and every application, large or small. 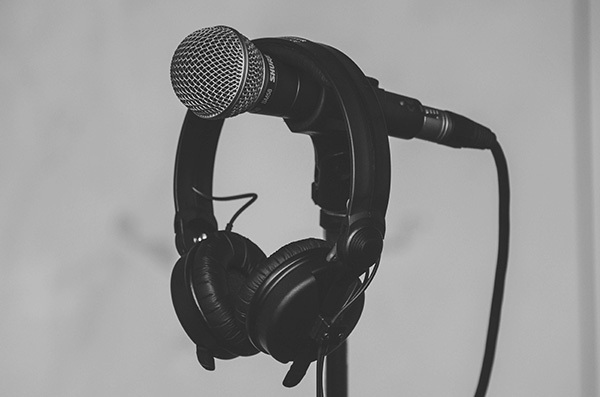 Sound equipment for any event, corporate meetings, public speaking, conferences, concerts, performances and event occasions, endless possibilities. Comes completely delivered and set up with connectivity to any music playback system. Simply plug in your laptop or mp3 player for easy music acquisition. Ultimate quality long range dependable wireless and wired microphones for all a/v presentations. table top mics, lapel mics, head set and handheld microphones for all types of needs. Large venue conference rooms with multiple table mics allowing for each persons to have their own talk/on/off/mute switch as needed. Multiple hd high end broadcast quality cameras to capture and edit your seminars, conference and employee meetings. Full digital editing capabilities with a complete compliment of graphics and special effects to make your corporate, commercial and industrial video look and sound extraordinarily impressive.